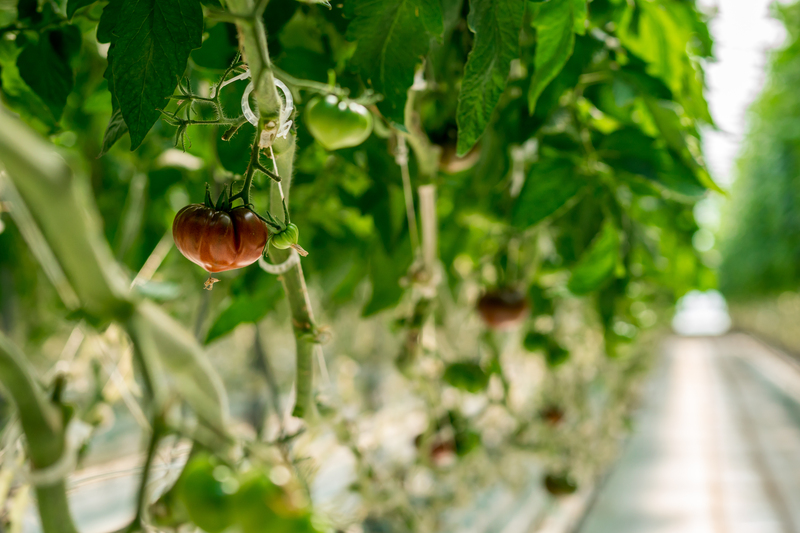 Hear Nicole Burns (aka ‘The Food Nerd’) and Zane talk about our greenhouse grown YES!Berries on iHeartRadio’s live radio station: NEWSTALK 1010. Our company is mentioned around the 12:30 mark! Listen here!